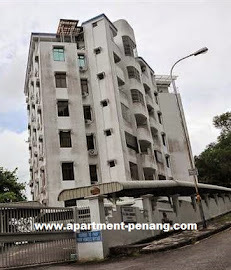 Villa Mutiara is a freehold low density apartment located at Solok Bunga Pudak in Tanjung Bungah, Penang. Villa Mutiara consists of a 6-storey apartment block and has only 12 units in total. The built-up size for each apartment unit ranging from 1,800 sq.ft. to 3,000 sq.ft. Built-up Area : 1,800 sq.ft. - 3,000 sq.ft.